Is there a single mother in your life who would love to win a nice leather ABLE bag? Does she do so much for others, but never for herself? Has her journey been tough so this would be a special surprise to give her right before Mother’s Day? Purpose + Passion Boutique is hosting an ABLE leather bag contest for a lucky single mom. 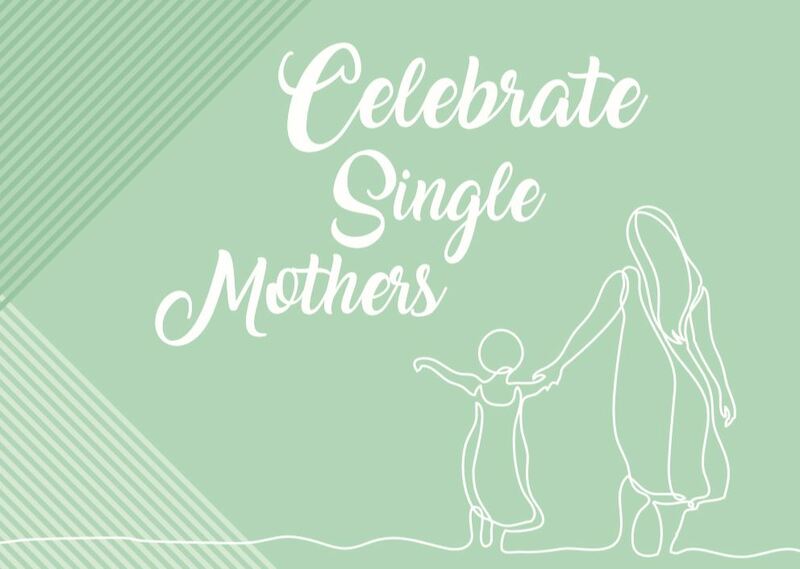 We have a special place for all those single moms out there and want to show our love for all they do. You can nominate a single mom in your life, by simply going to www. purposeandpassionboutique.com and under the Single Mom Nomination tab, fill out the form. In the comments section of the form, provide a short paragraph about this mother (include her name) and tell us why she should win. Please include your name, phone # and email at the top of the form so we can contact you if we have any questions about your nomination. We would love for you to email us a photo of this mom so we can share on social media when we draw our winner on Friday, May 10th – email the photo to shop@purposeandpassionboutique.com. The mother must live in the United States. If she is not local, we can ship the bag to her. ABLE brand is not hosting this contest, this is an individual contest by our store. If you have any questions please contact the store at 806.418.8920 or shop@purposeandpassionboutique.com. All nominations must be submitted by Friday, May 3rd.